You no longer need to hold the pole vertical to level the bubble with the new Leica GS18 T, the fastest and easiest-to-use GNSS smart antenna and RTK rover. This latest innovation combines GNSS and inertial micro units (IMUs) to be the first true tilt compensation solution immune to magnetic disturbances and is calibration-free. 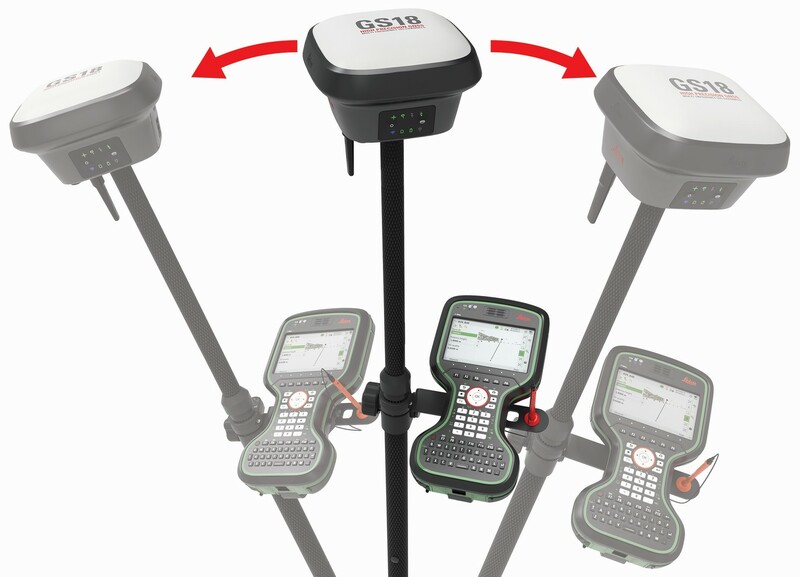 As you no longer need to watch and level the bubble, you can focus on your task at hand and save time over conventional surveying practices. Uninterrupted, accurate positioning when surrounded by or in close proximity to metallic objects - measure where others simply couldn’t before. The GS18 T works directly out of the box without any calibration procedure.